Wellington Coffee is a hard place to track down. Both in a figurative sense, because it has minimal-to-zero internet presence, and also literally as its basement location means it is easy to walk by without seeing it. 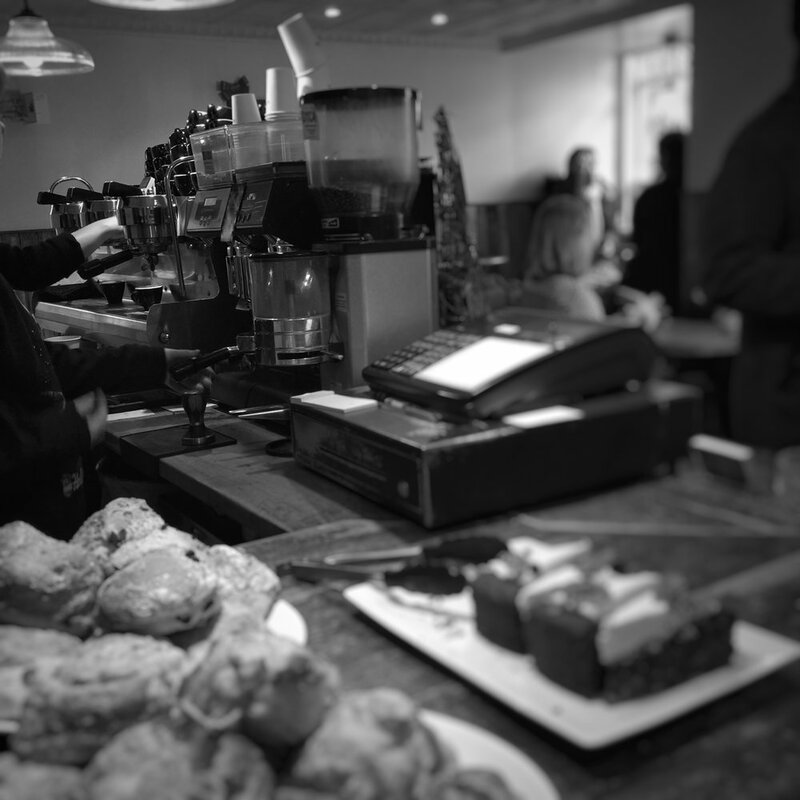 One of six Edinburgh cafes owned by barista champion Jon Sharp - sister shops include Project Coffee, Press, Kilimanjaro, Blackwood and Thomas J. Walls - Wellington shares its sibling’s individualised style and focus on espresso. 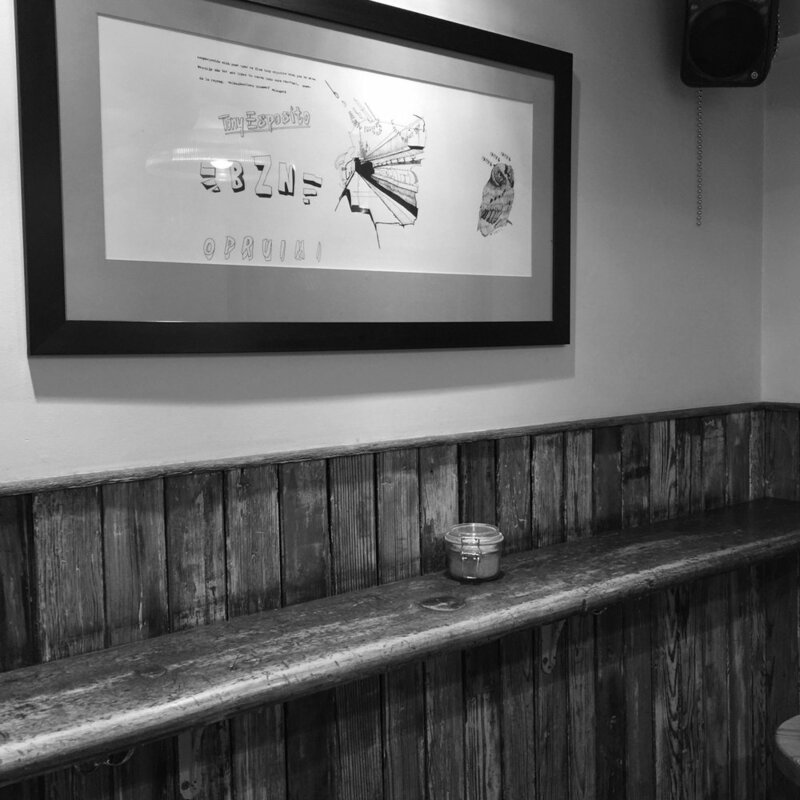 Basement coffee shops are a definite thing in Edinburgh (in fact, Lowdown is across the street) and I have written before about my affinity for them. The feeling of disappearing into another world to sit and sip coffee is quite magical. Opened in 2008, Wellington sits on the corner of Hanover and George streets, a small but perfectly formed escape from the bustle and strife of the shopping streets above. There’s an enticing sunken patio area to the side of the main entrance, which would surely be the perfect place to wile away an hour or so if this wasn’t, you know, Scotland in winter. Inside there’s not a lot of room, but what space there is has been made use of well. Numerous windows let in a lot of natural light to offset the low ceilings, and distressed wooden tables give the place a welcoming, unpretentious vibe. 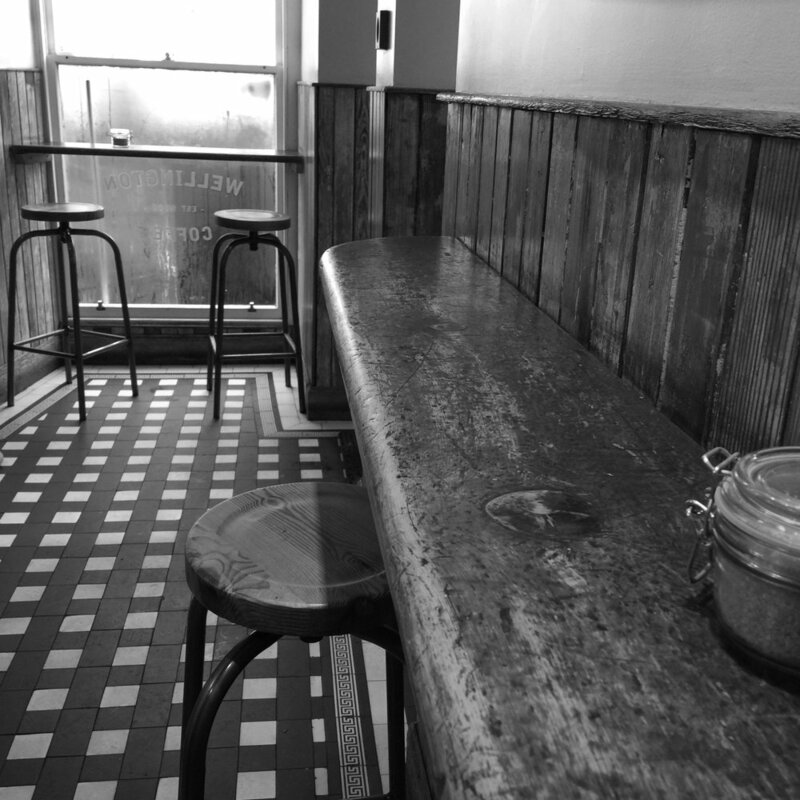 Seating is limited but not cramped, and a steady stream of customers means that it always feels vibrant rather than claustrophobic. 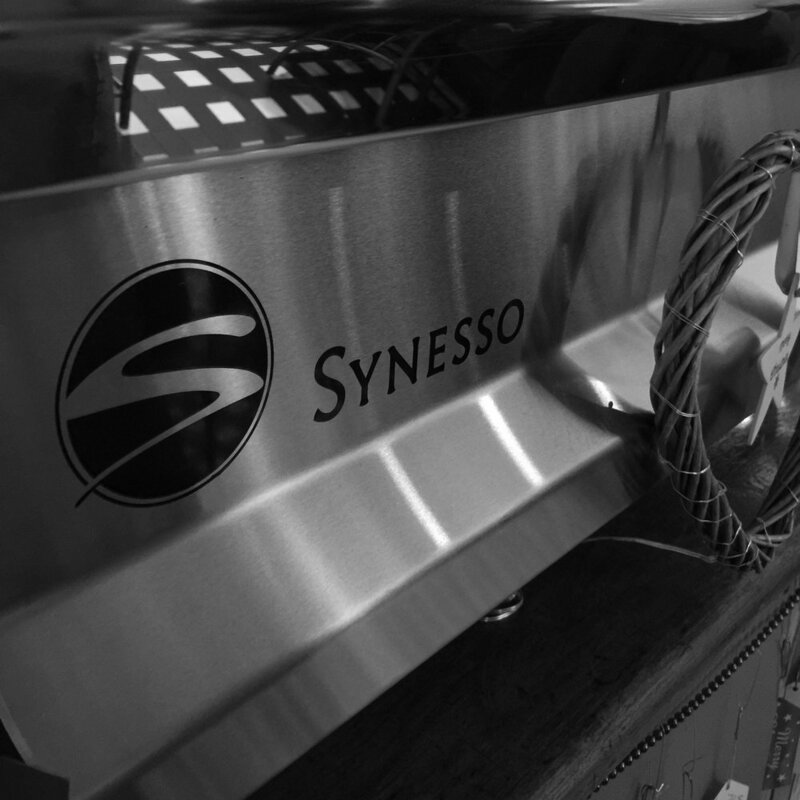 The bar is dominated by an enormous Synesso espresso machine (also duplicated in the other shops) and London’s Square Mile is the main coffee supplier (again, as in the sister cafes). 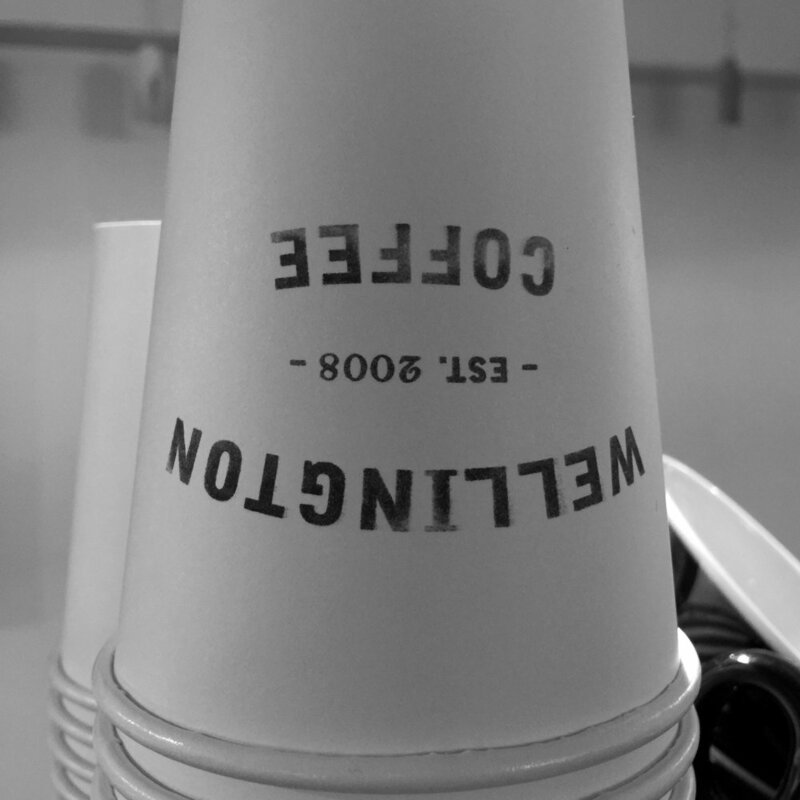 Wellington also hosts a rotating lineup of guest roasters from around the world - Alchemy Coffee, also from London, was featured during my visit. Speaking of which, how about the coffee? 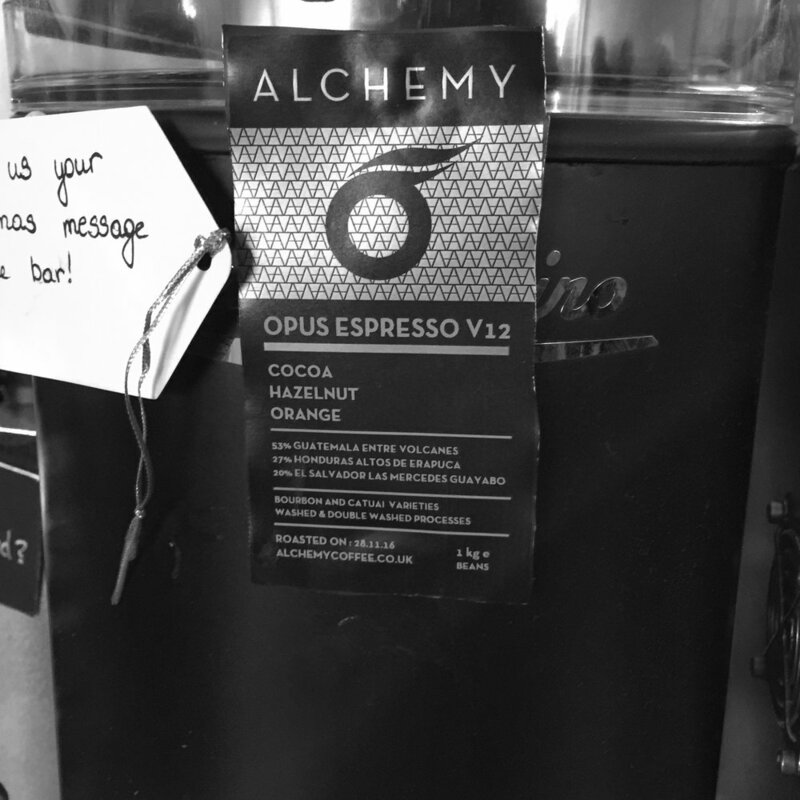 The espresso, Alchemy’s Opus v12, was excellent: deep, rich and complex with a slight citrus zest tang in the finish. The latte which followed was smooth and sweet, balanced nicely between chocolate and toffee with the espresso cutting through the milk with confident elegance. The staff were lovely - they have been unfailingly nice the three times I’ve been in - and the whole atmosphere had a reassuring, community feel to it (the retro pop on the stereo played its part as well). It might be small, but Wellington is punching above its weight when it comes to the Edinburgh coffee scene. There is no shortage of choice these days, especially in the immediate vicinity (Cairngorm Coffee is also just around the corner), but this glut of choice is no bad thing. 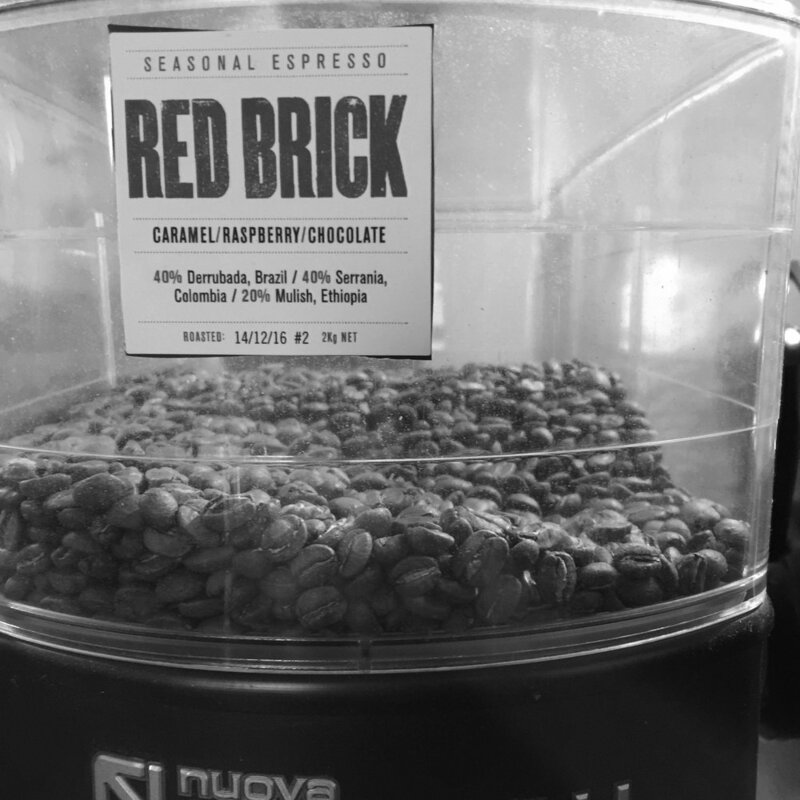 Rather it keeps everyone on their toes, upping their game and striving to provide the best service - and coffee - possible. 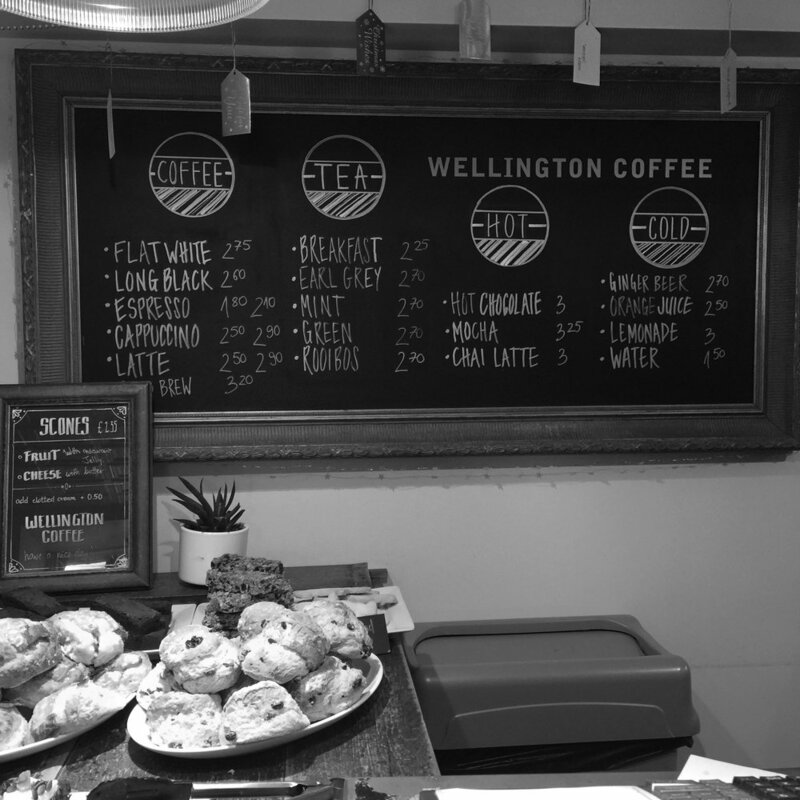 A singular basement cafe experience, Wellington deserves its status as one of the go-to coffee spots in Edinburgh. You might not always get a seat (especially if it’s raining, which it always is), but it is certainly worth persevering. 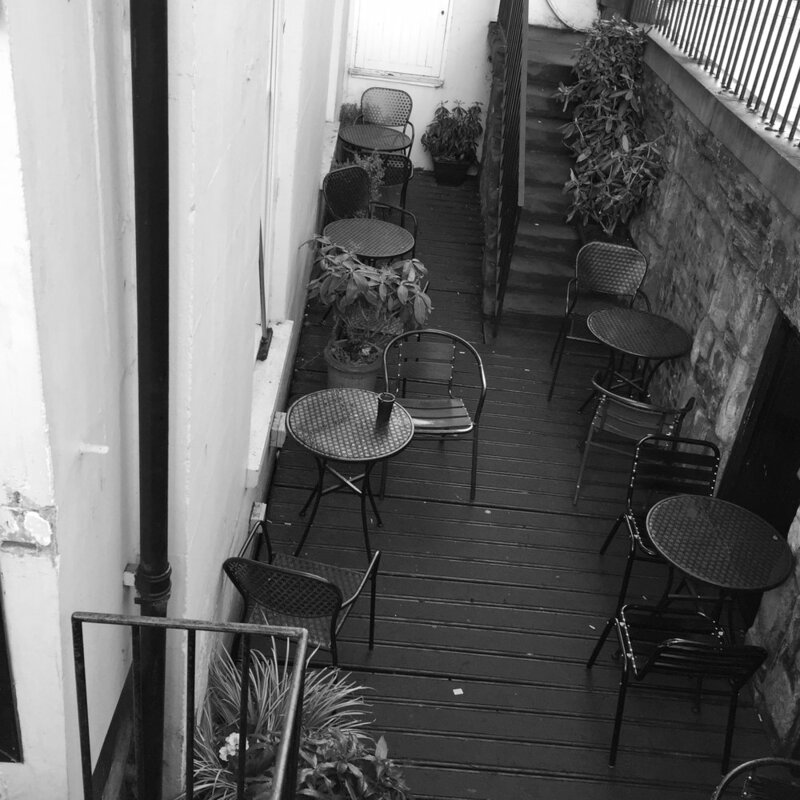 The coffee is flawless, the service routinely impeccable, and, even though it is hugely popular, its basement location and somewhat secret nature means you can feel special for having discovered it all by yourself.